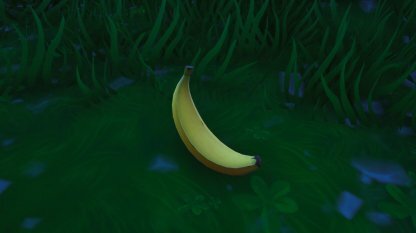 Learn all about the new Foraged items introduced in Fortnite! This guide includes a description for the new consumables Banana, Pepper, and Coconut items, and where to find them. 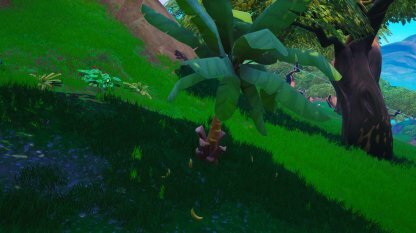 When consumed, 5 health will immediately be added to the health of a player. They cannot be used when a player has full health. 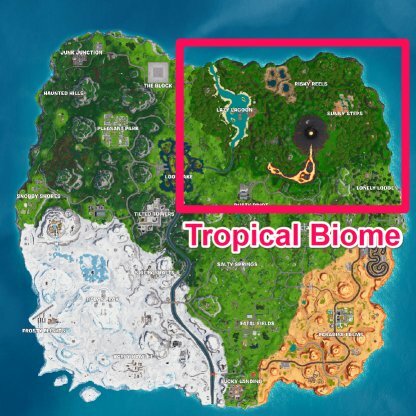 Banana's can only be found in the tropical biome of the map. 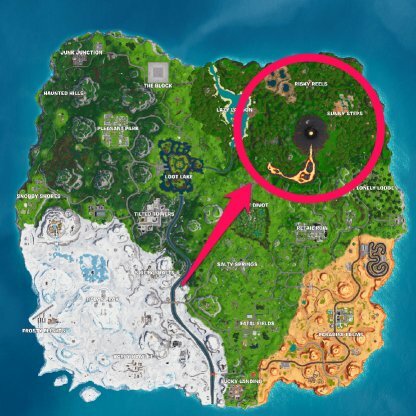 Head on over to the jungle northeast of the map to find the biome. 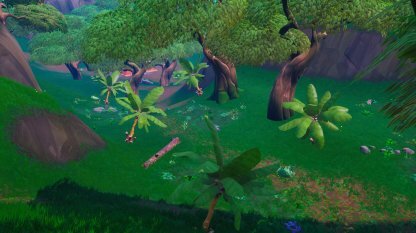 The Tropical Biome has plentiful of Banana Trees scattered around its jungle. Look for them to find Bananas. There can be up to 5 of them under one tree at a time. Although the Tropical Biome extends across the Lazy Lagoon, the best place to find Bananas is at the Jungle area. There's an abundance of Banana Trees within the forest for you to find. 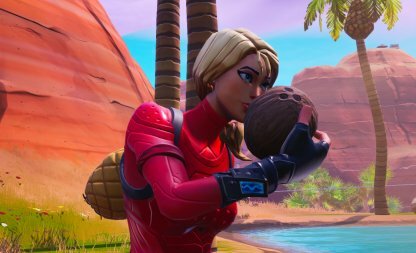 Coconuts when consumed will provide healing overtime to players. 5 points of health will be added over a period of time. 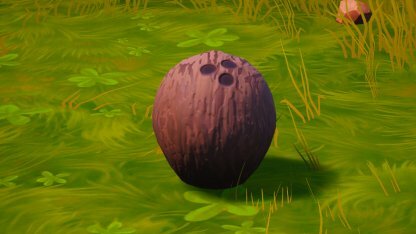 Consuming the coconut with full health will have it add shields instead. It will follow the same amount over the same point of time. Coconuts can be found in more areas compared to the other newly added foraged items. 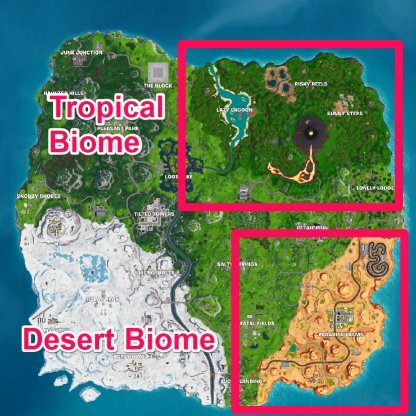 It can be found both in the Desert Biome and the Tropical Biome. You won't be able to find Coconuts just lying on the floor. 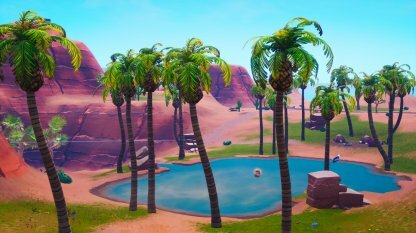 Players will have to destroy Palm Trees to get them. However, not all Palm Trees will drop Coconuts. The Oasis near the Truck'N'Oasis has an abundance of Palm Trees lining it. Break them down to find Coconuts, but it they fall in the water, you won't be able to use them anymore. 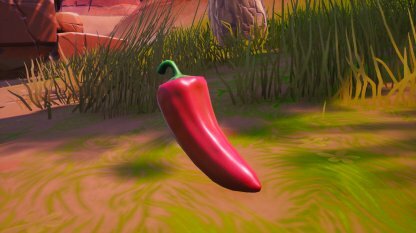 Consuming Peppers not only give you 5 health, but it will also speed up your movement by 20% over the next 10 seconds. However, you can't use it if you're already at full health. 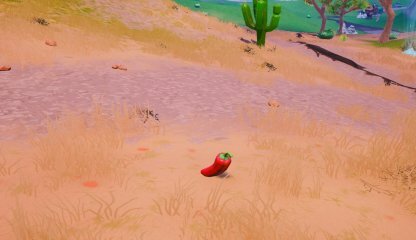 The only place you can find Peppers is in the Desert Biome. 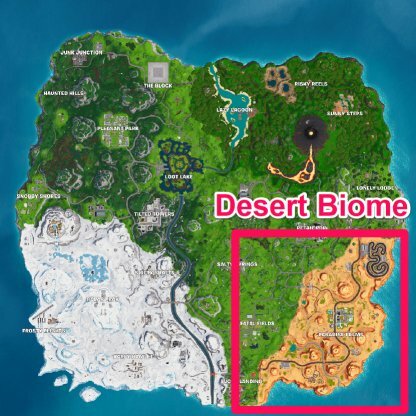 You can find the driest of the biomes southeast of the map. Peppers spawn on the ground so no need for cutting down trees to get them. They appear rather randomly across the Desert Biome. Seeing as the Peppers are scattered across the desert and appear randomly, there's really no place to recommend where to find them. 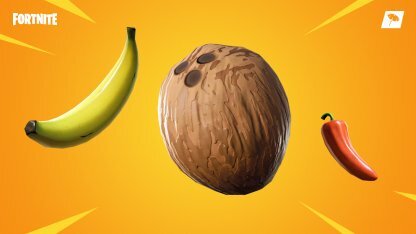 Along with Mushrooms and Apples, you can now find and use 3 new foraged items in Fornite. They each have their own feature and locations so watch out for them. 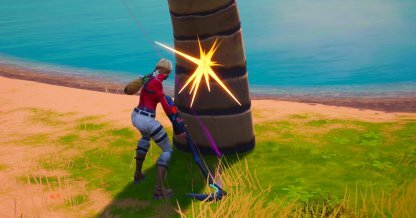 The new foraged items were added to the game as part of the v8.20 Patch Update. They can be spawn across all game modes.